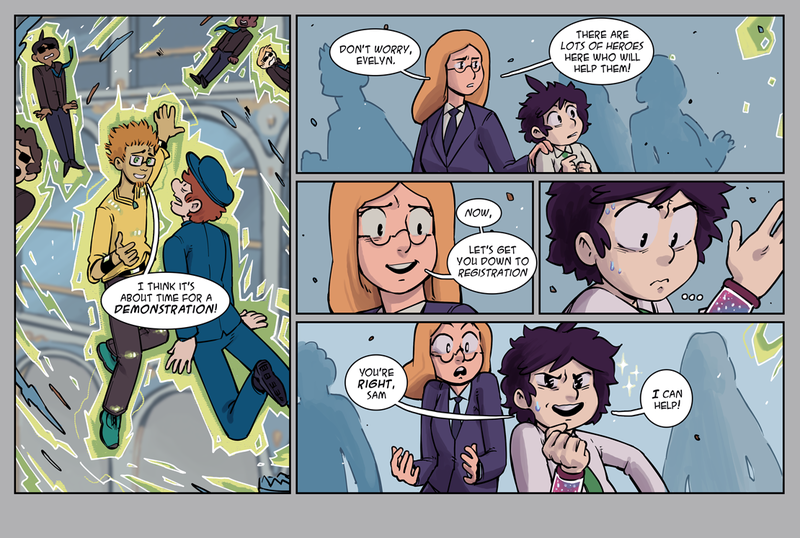 StarHammer - Chapter 3: Spooks, Page 11: I Can Help! I'm thinking of running a Q & A session during a livestream later this month. If y'all would be interested in that let me know! Also the Enough Space For Everyone Else kickstarter is entering its final week. You can pledge today or help spread the word! Thanks so much for your support.